FIFTY ONE IN: WEST BROWARD is a non-profit website we helped launch that spotlights local businesses in the West Broward, FL area. 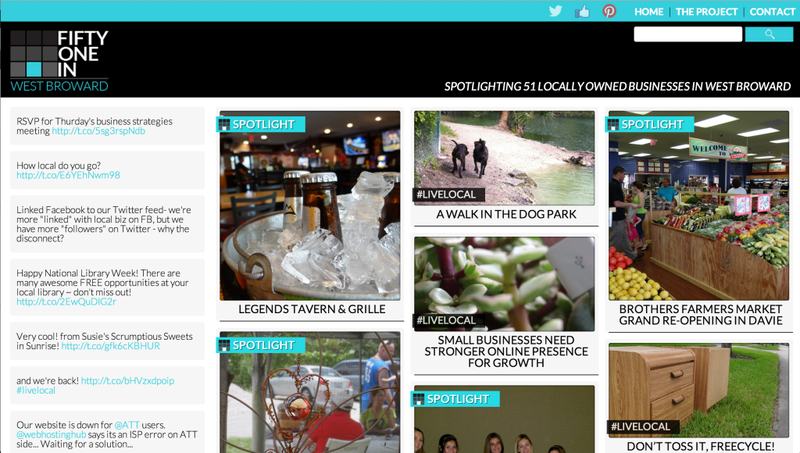 Originally launched to highlight West Broward local businesses, the project has evolved and grown to LIVE LOCAL BROWARD. 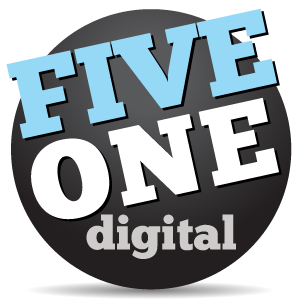 We handled web development and design for Fifty One In. We designed their logo, business cards and website. With these designs, we created a custom WordPress theme that is responsive and easy for Fifty One In to manage on the back-end. 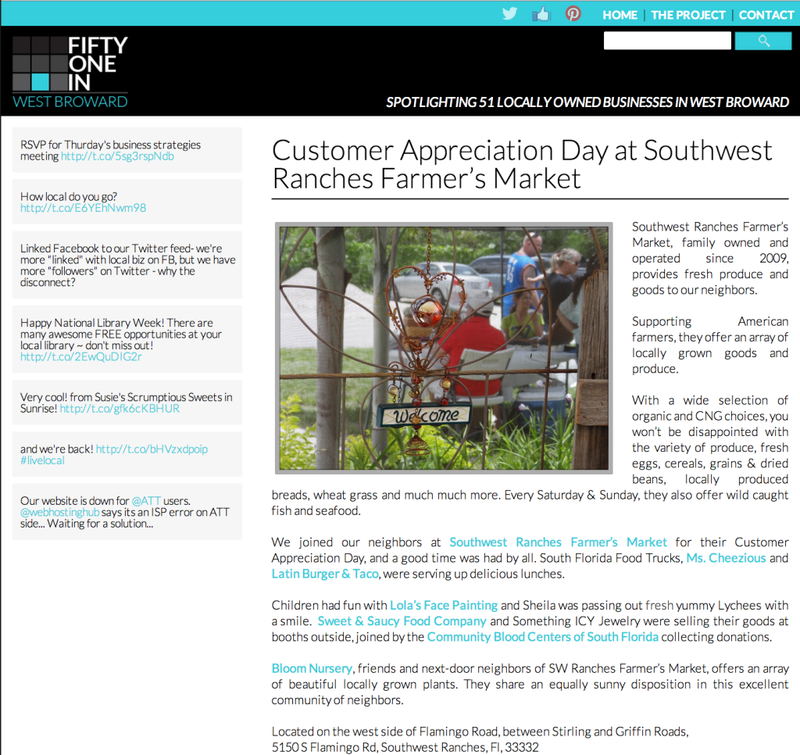 We also used the Twitter API to create their website sidebar, which helps drive user engagement by leverage social media. Four Season’s Executive Chef Brooks joined Chef Joshua Smith to cook a seven course meal at the award-winning New York City James Beard House. As part of the special events marketing, we designed a classic, elegant vertical menu that accompanied them from Miami to NYC.